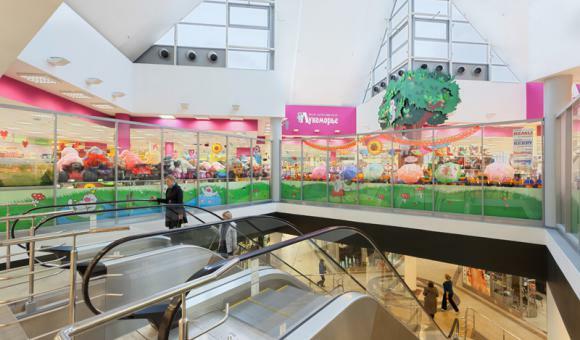 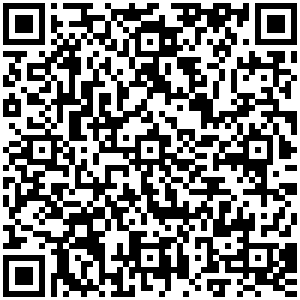 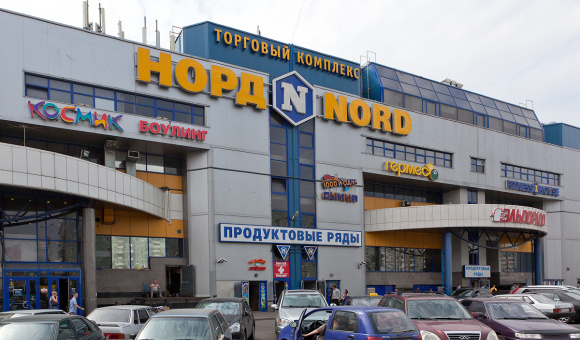 Nord shopping mall is located in Vyborgsky District, one of the most densely populated districts of St. Petersburg. 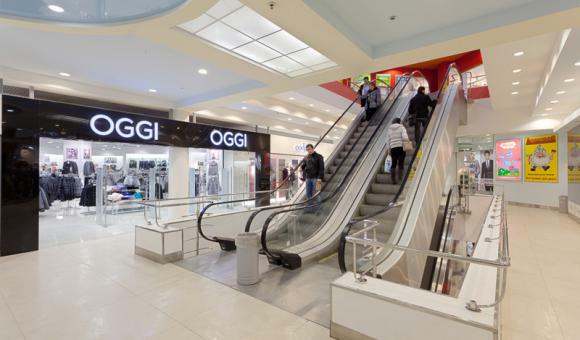 The mall is always busy thanks to the nearby city transport hub and Prospekt Prosvescheniya Metro Station. 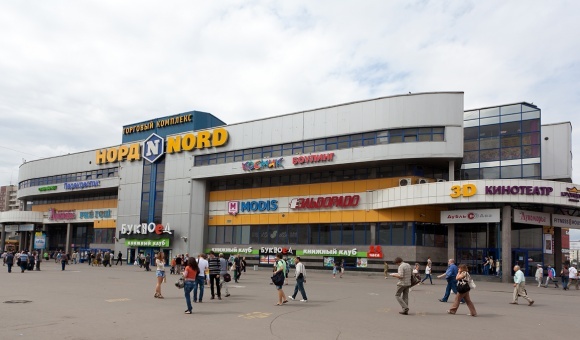 Nord mall houses Eldorado Electronics Supermarket, Domovoy Supermarket of Home Products, Perekrestok Supermarket, Bukvoed Book Supermarket, Rive Gauche Perfume and Cosmetics store, many other shops, offering a broad assortment of footwear, clothing and accessories, and Fitness House fitness club. 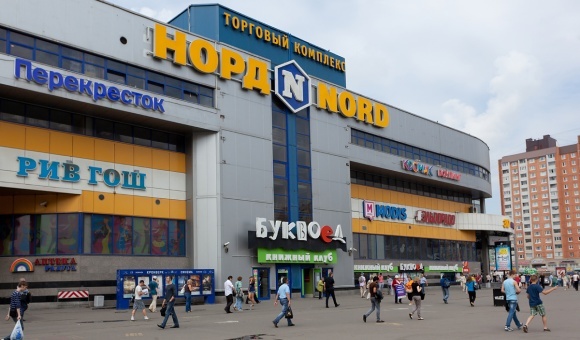 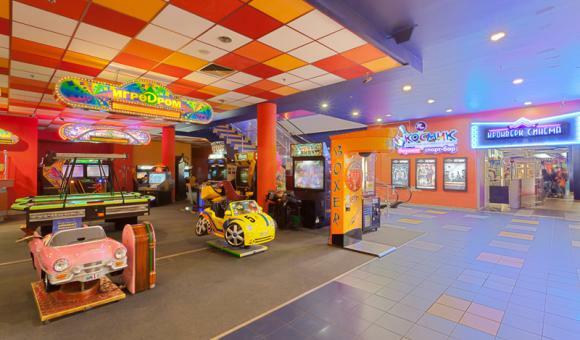 Recreation and entertainment venues at Nord mall include Large Family HLOP TOP Activity Park, a 6-screen Formula Kino Cinema Theater, Planet of Games recreation center and Restaurant Yard food court.